Constantine TV Series Trailer Released! NBC released the first trailer for the upcoming TV series of Constantine! This fall the all new NBC TV series Constantine will be released based on the Hellblazer comics written by Garth Ennis. 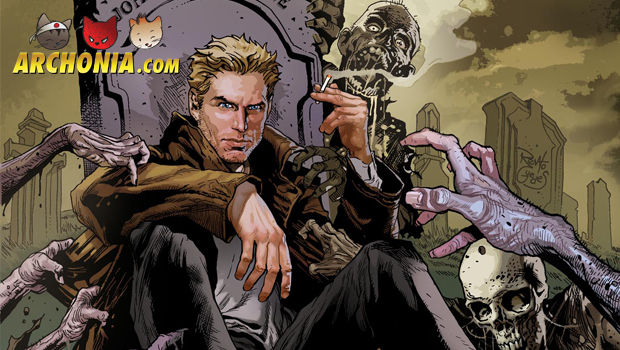 John Constantine is struggling with his faith and is haunted by the sins of his past but he is suddenly thrust into the role of defending humanity from the gathering forces of darkness. Previous Post : Godzilla versus the US Navy Next Post : Tokyo Tribes Live Action Movie Teaser Revealed!